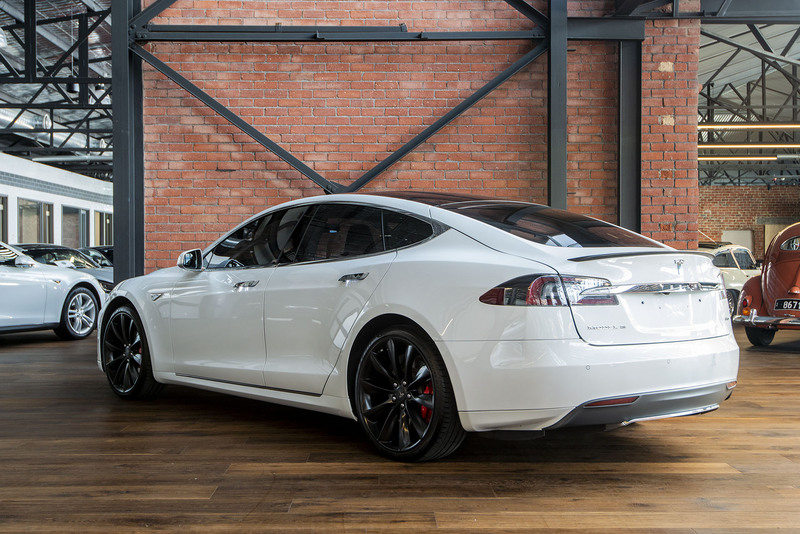 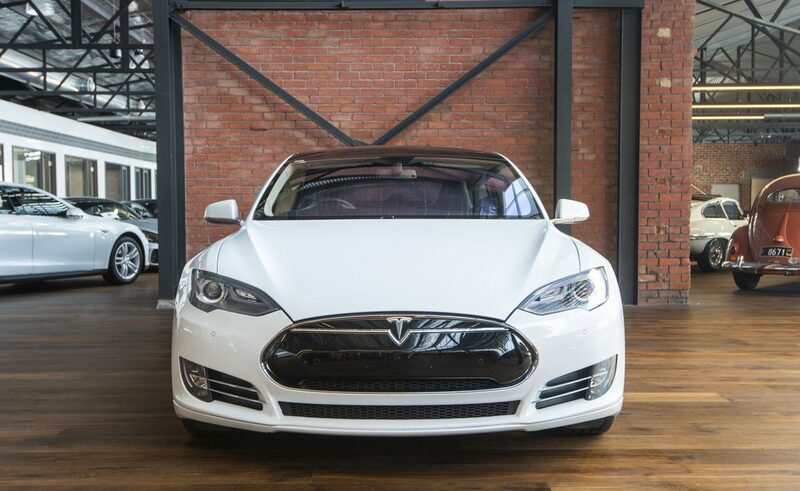 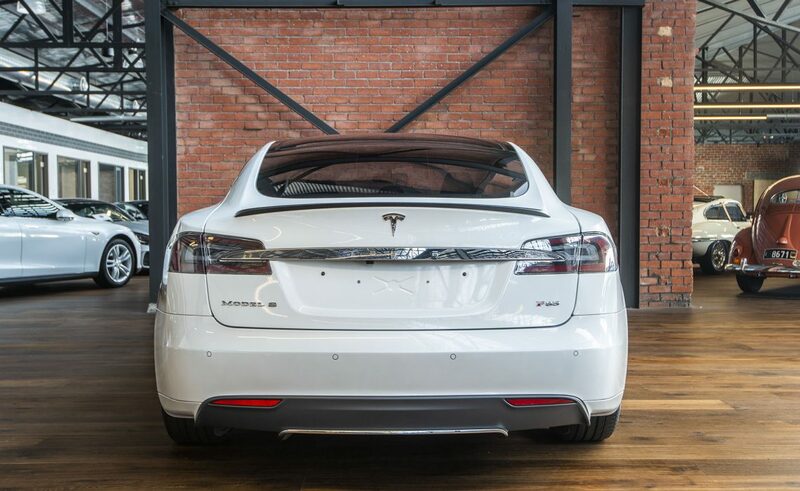 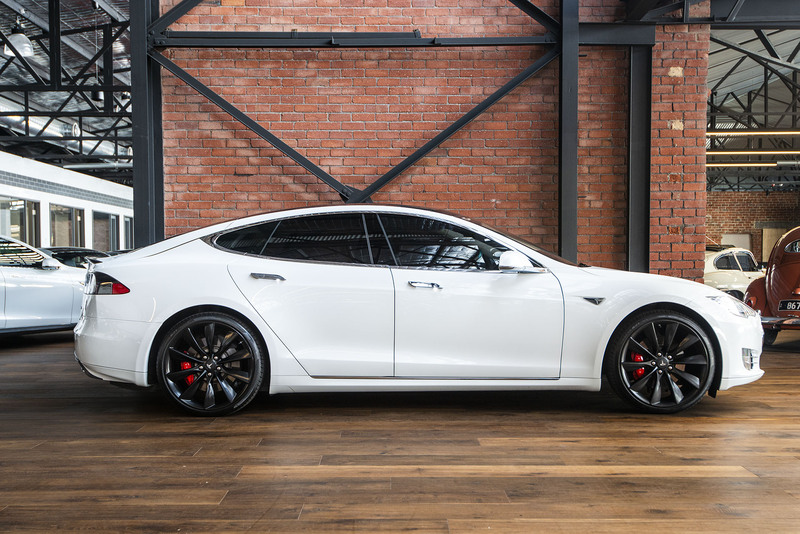 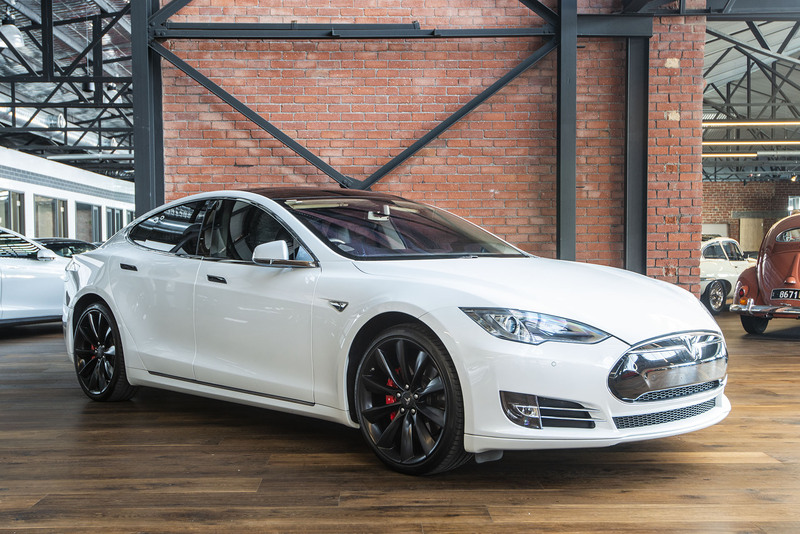 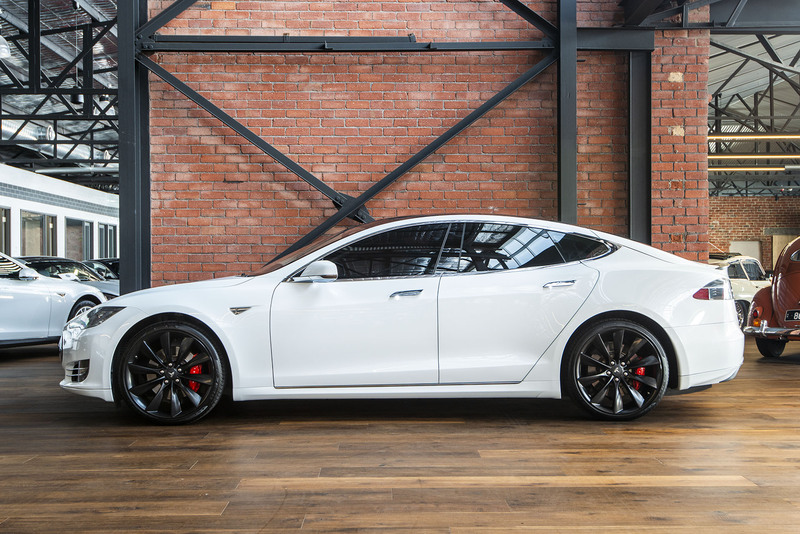 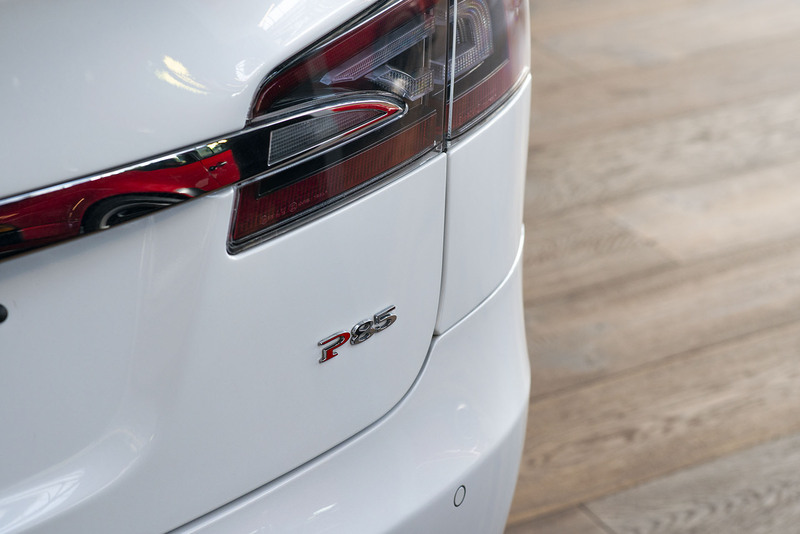 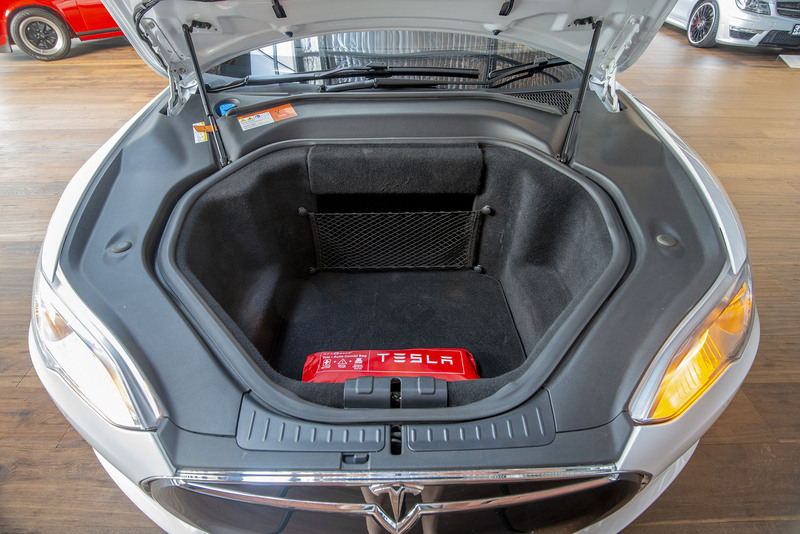 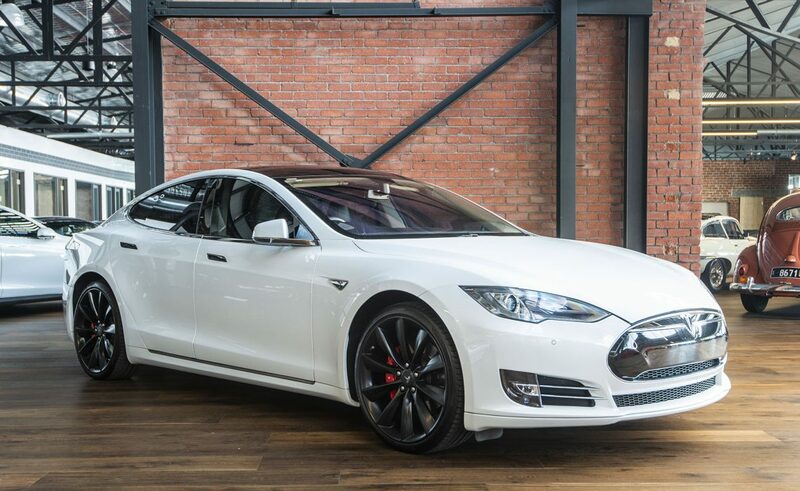 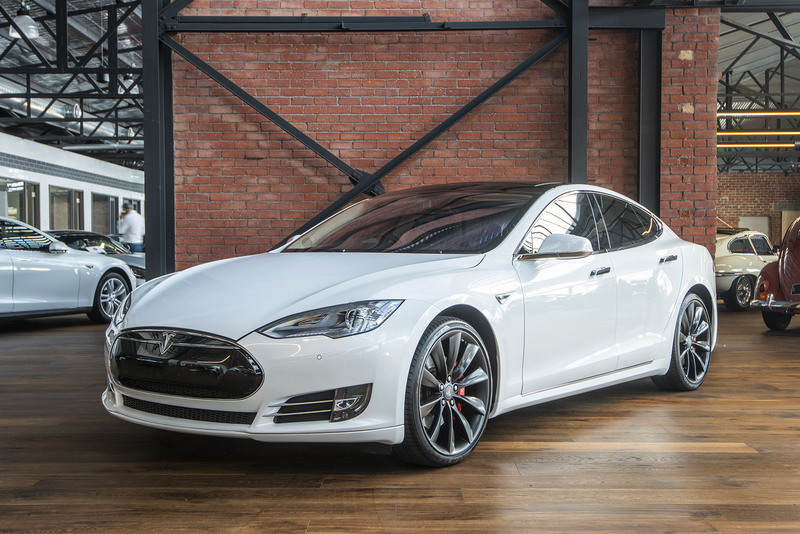 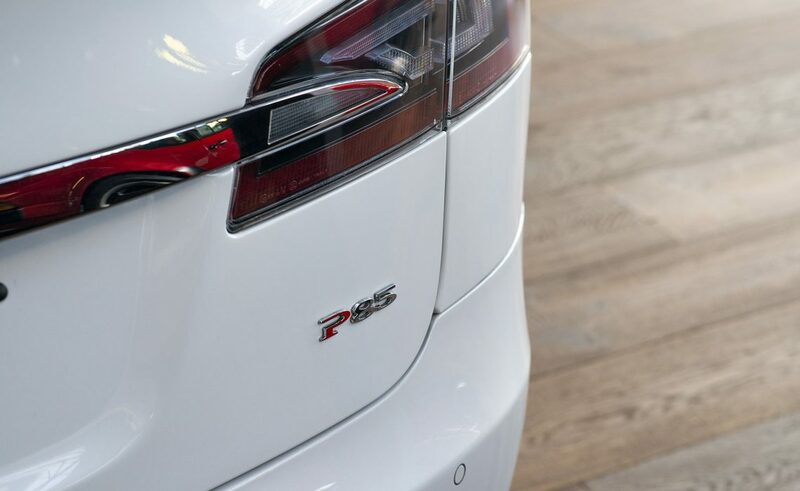 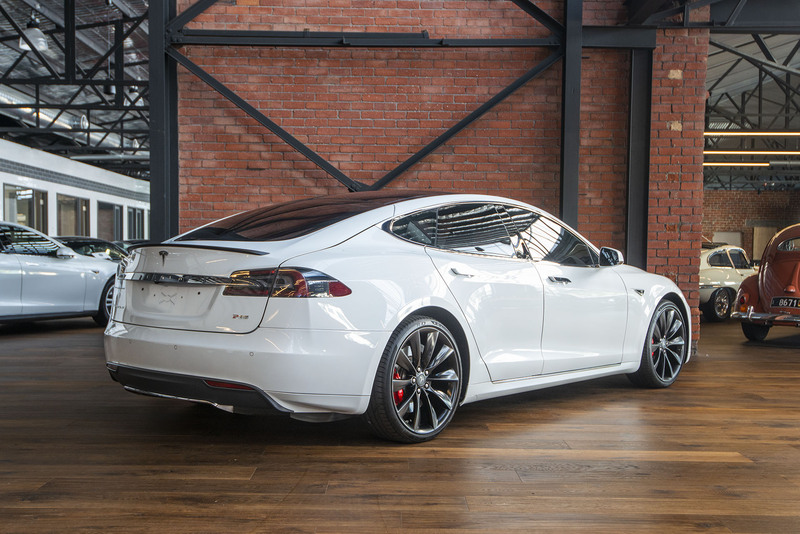 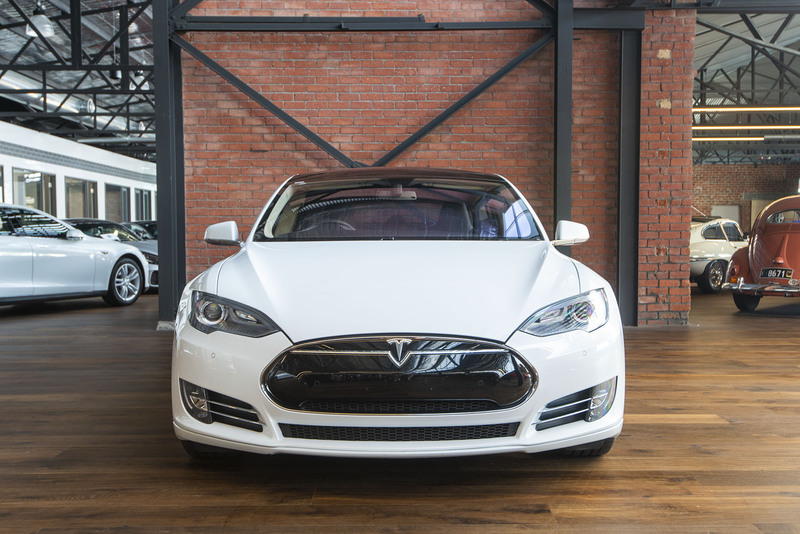 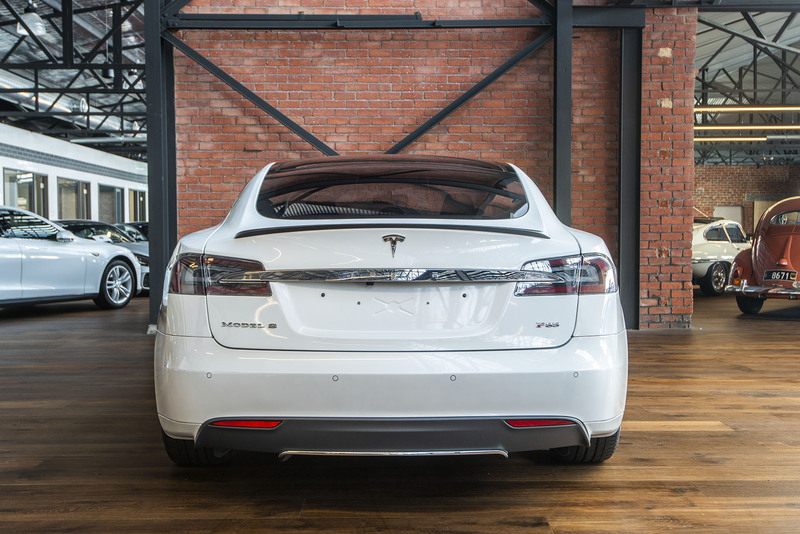 2014 TESLA P85S HIGH-OPTION SPEC 310kW. 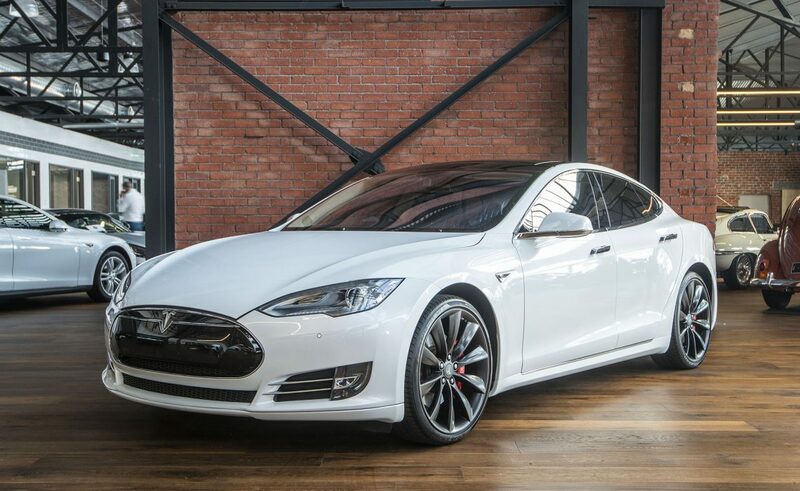 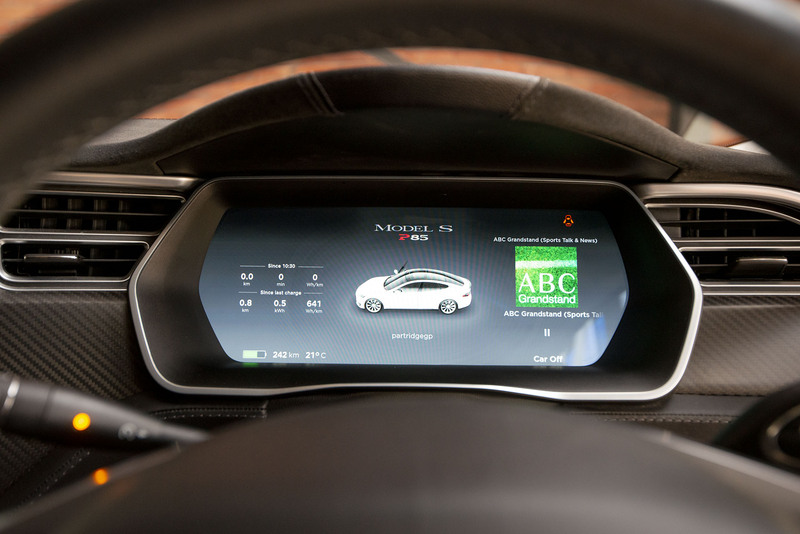 If you haven't driven a car of the future yet, may I recommend a Tesla. What a superb and exciting car. 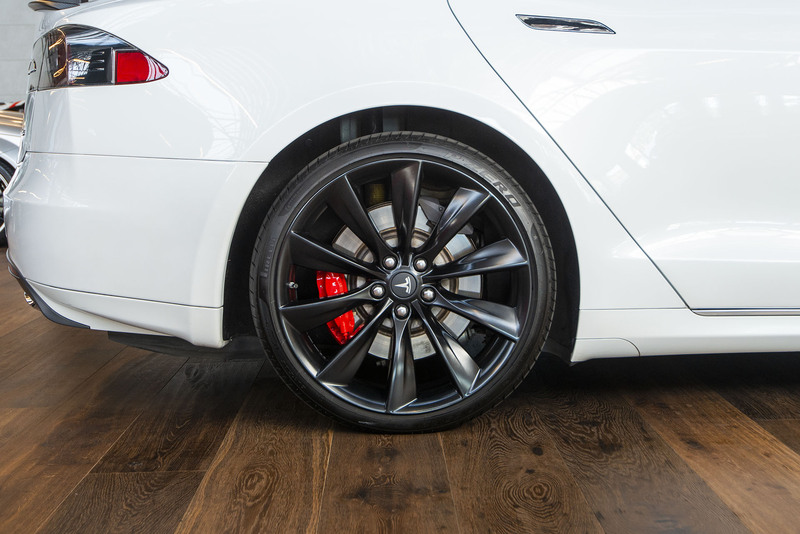 As an electric motor develops maximum torque from zero, it just goes whoosh from a standing start.... it also feels very precise with superb steering and a low centre of gravity. 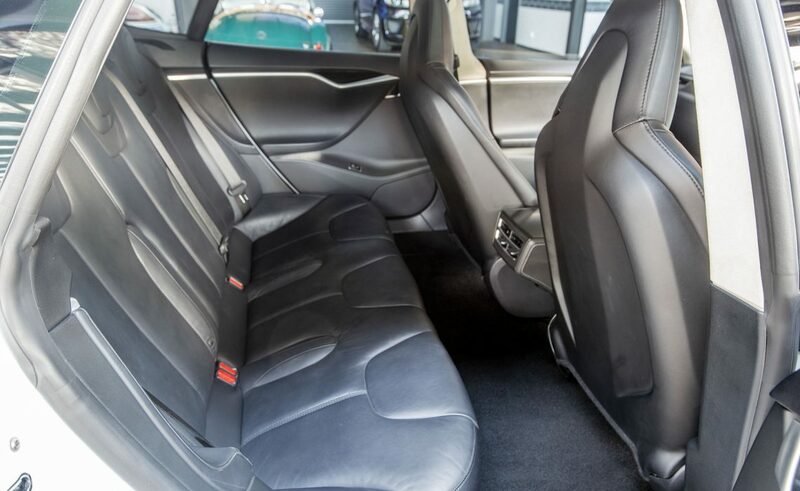 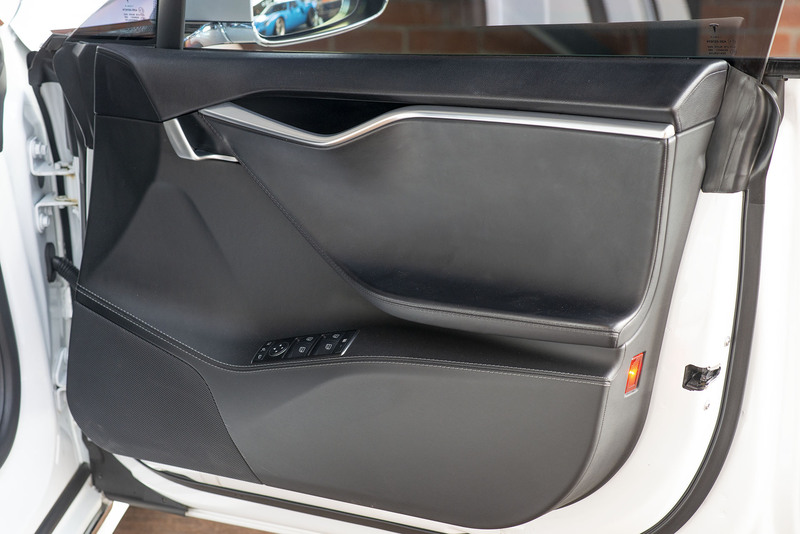 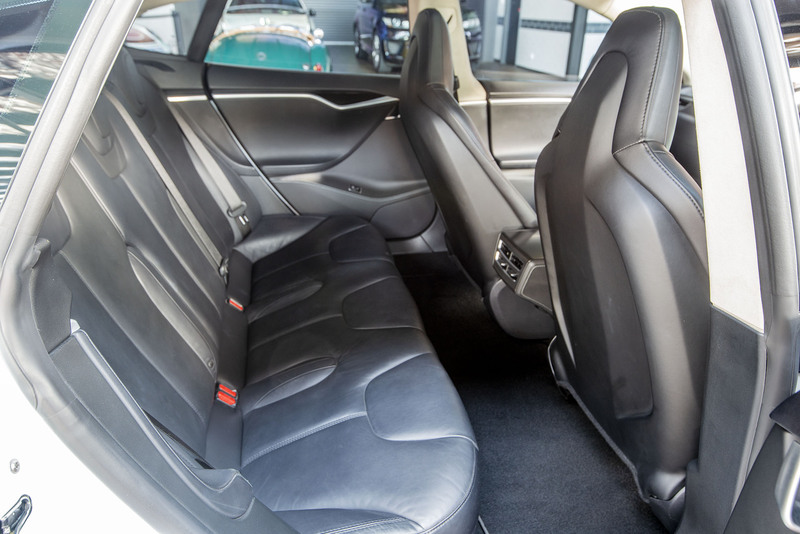 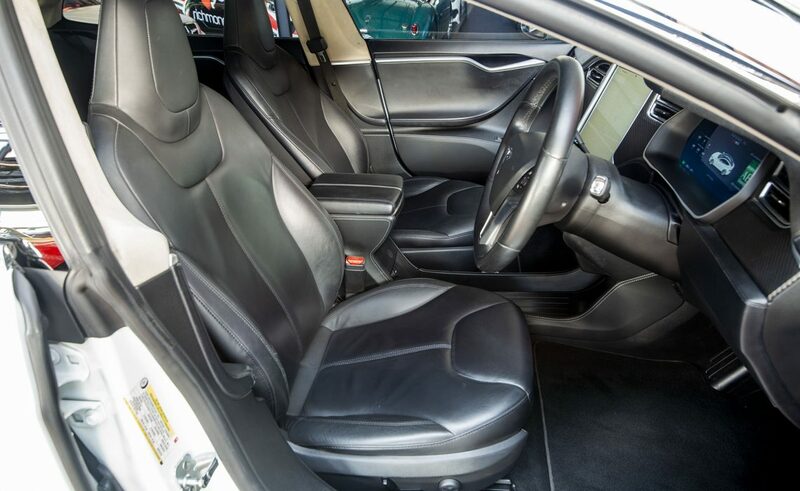 I admire the body styling, the ease of use, the huge central touch-screen, the premium sound system - there is even a place to put a handbag or man-bag between the front seats. 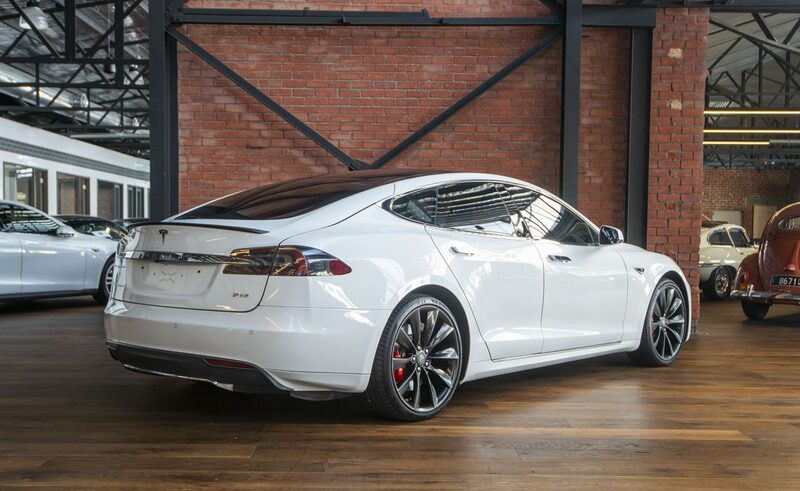 Driving it, you just feel part of the future and the other cars all seem part of the past. 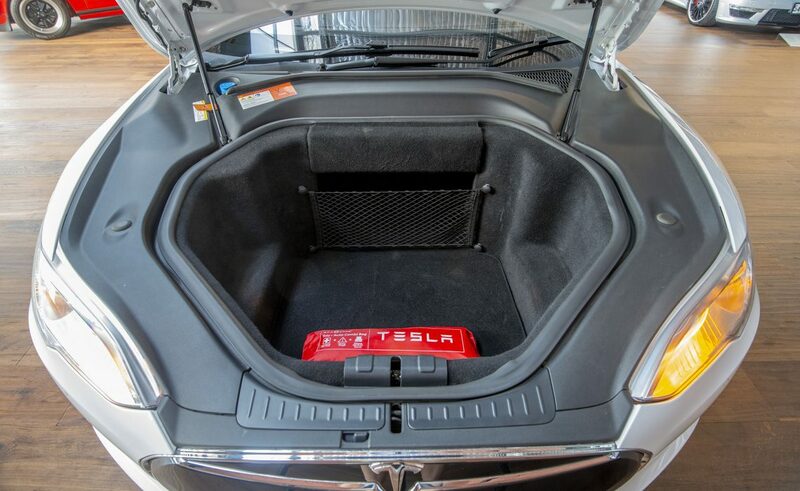 Fully charged range indicates 400KM +. 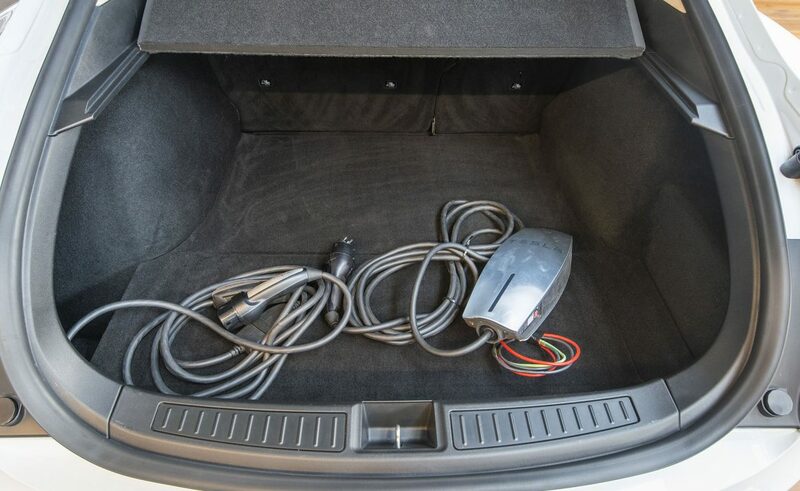 Charge it at home. 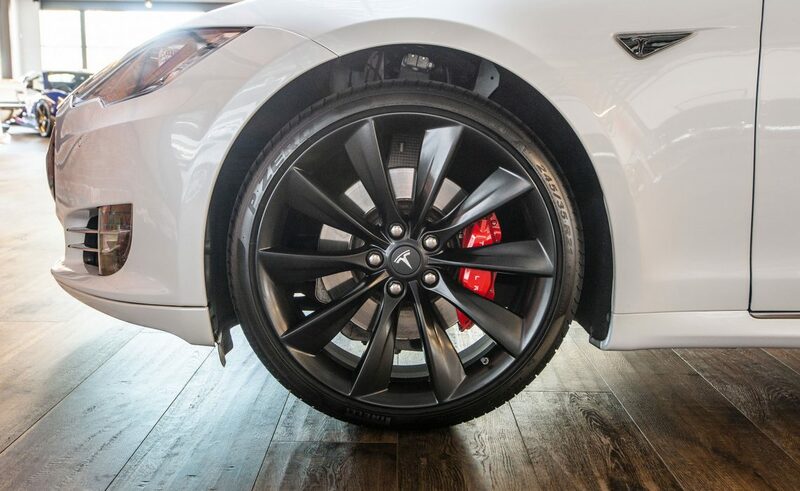 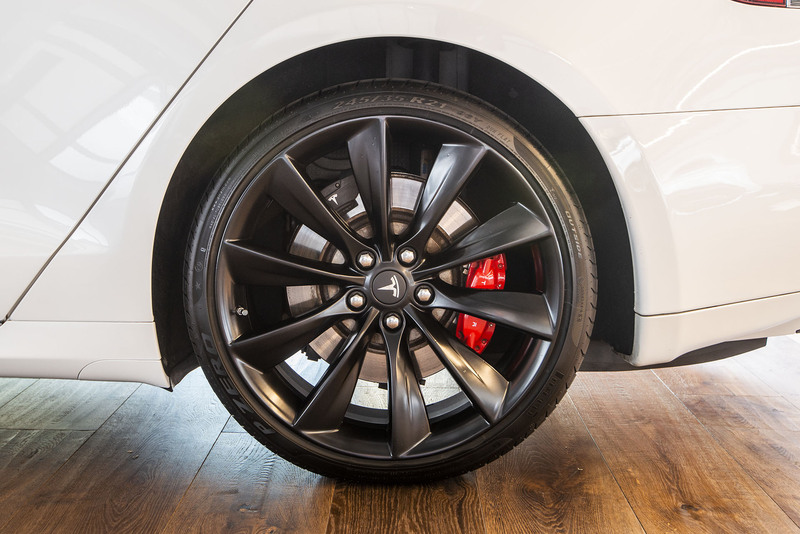 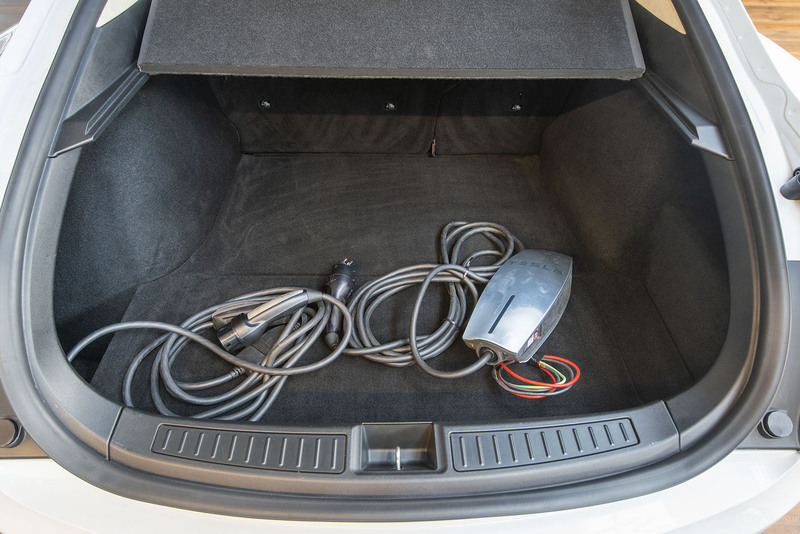 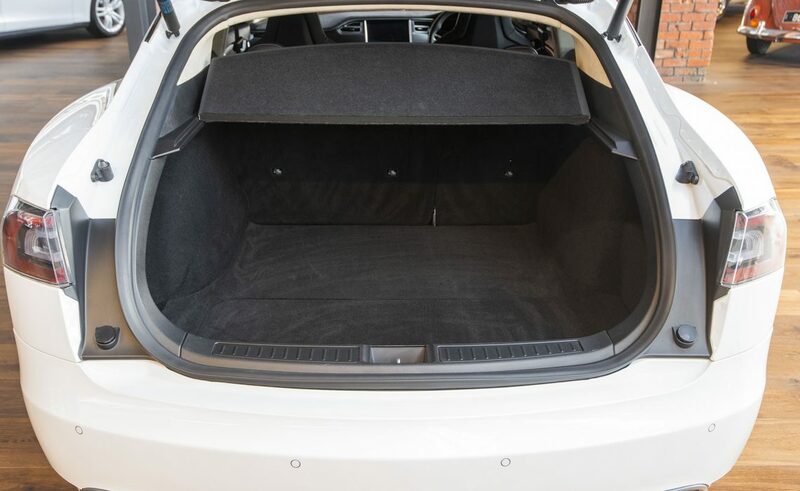 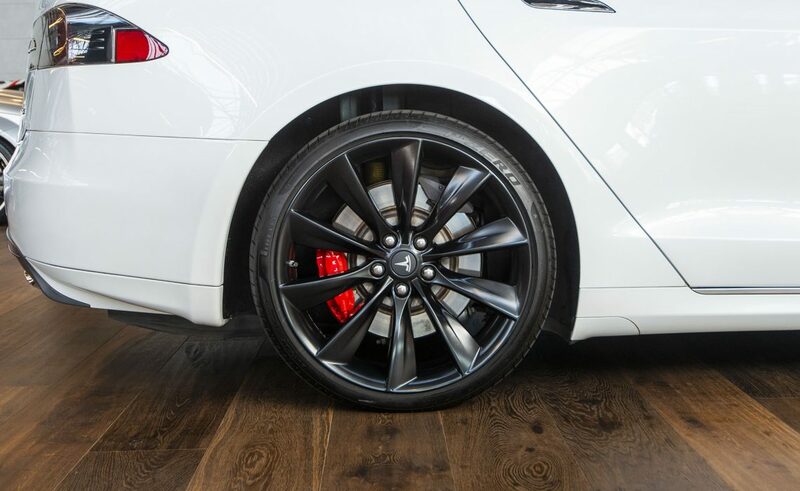 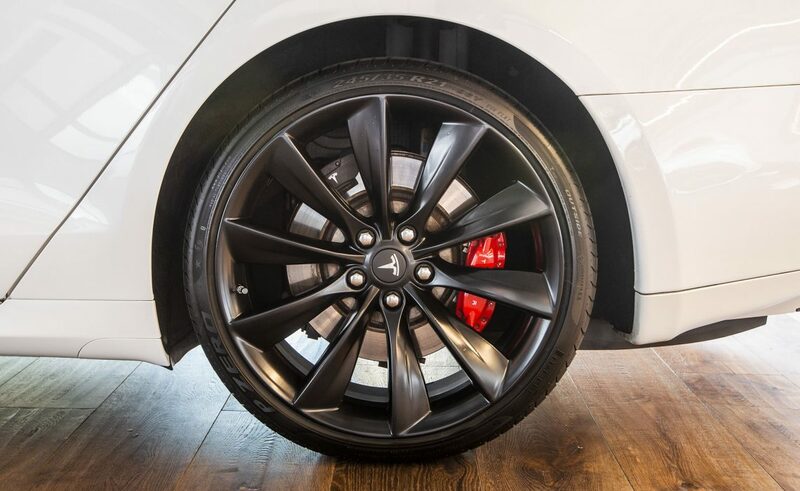 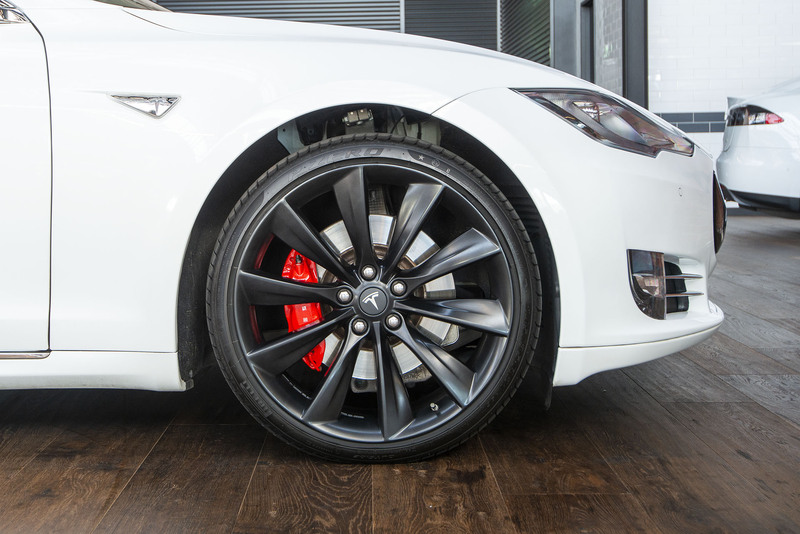 There is very little servicing required on an electric car beyond the tyres and brakes. 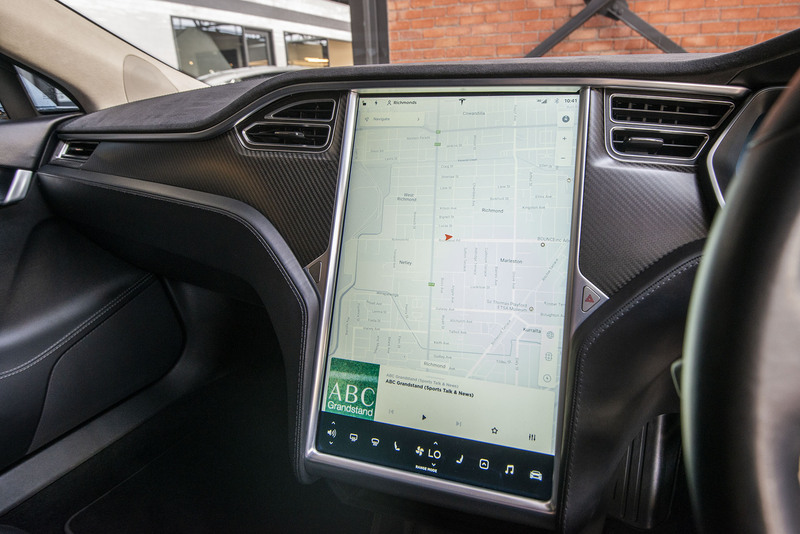 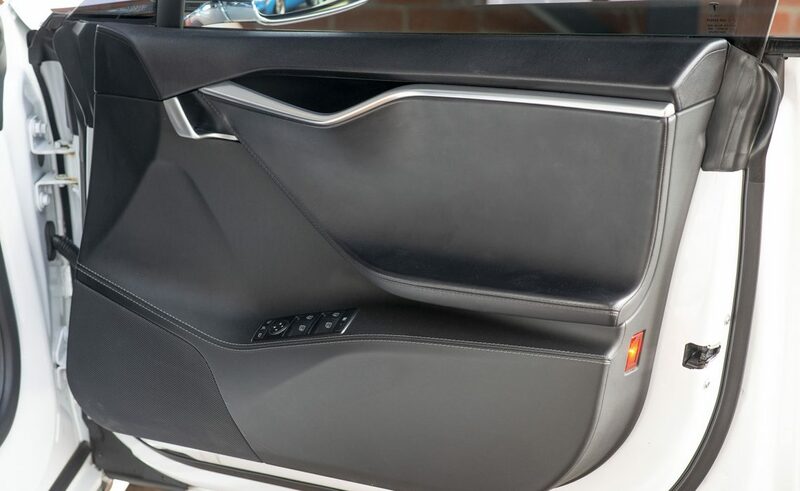 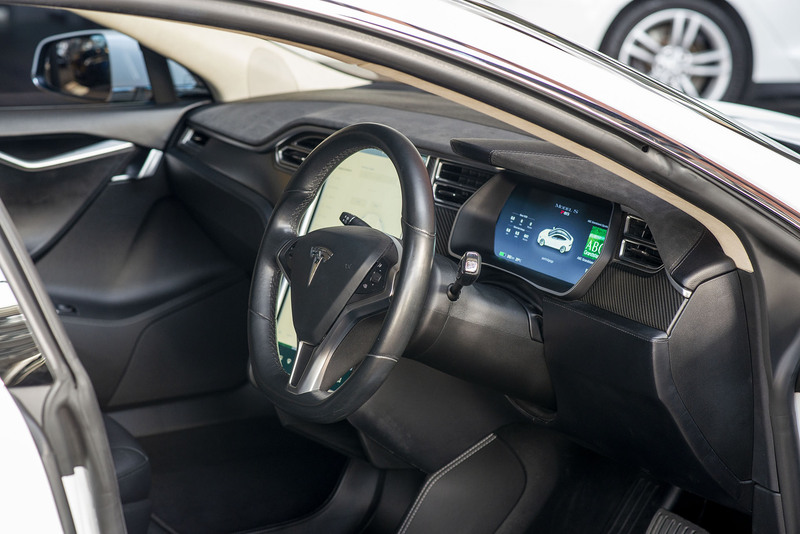 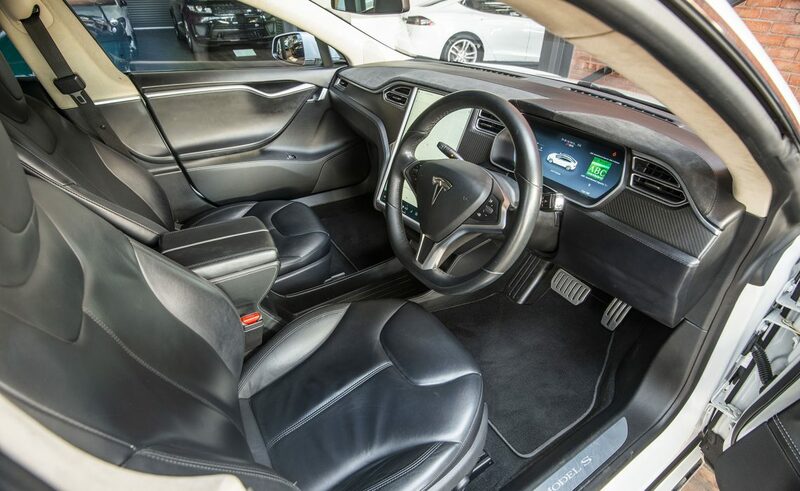 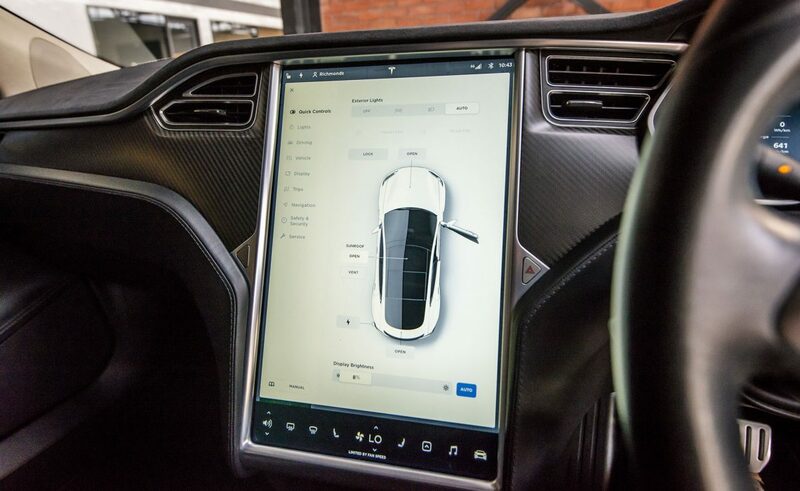 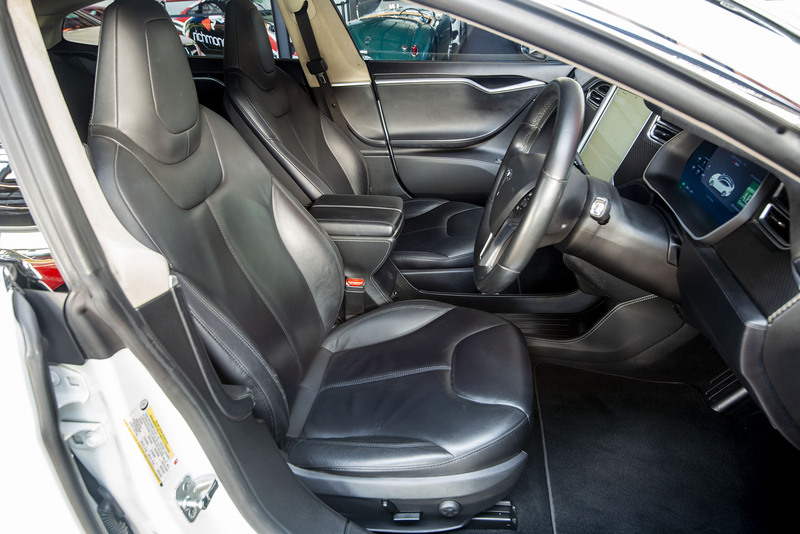 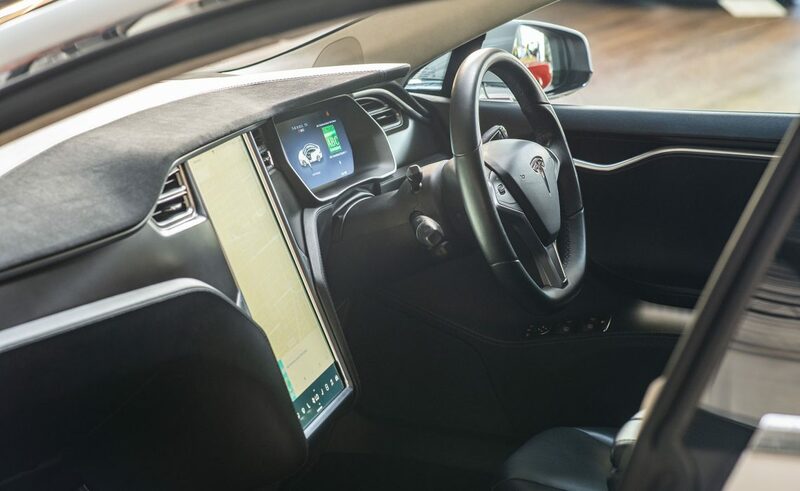 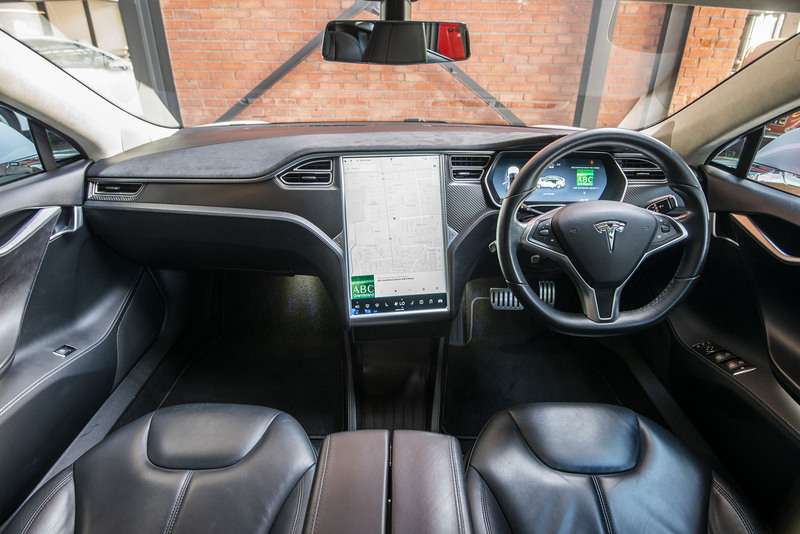 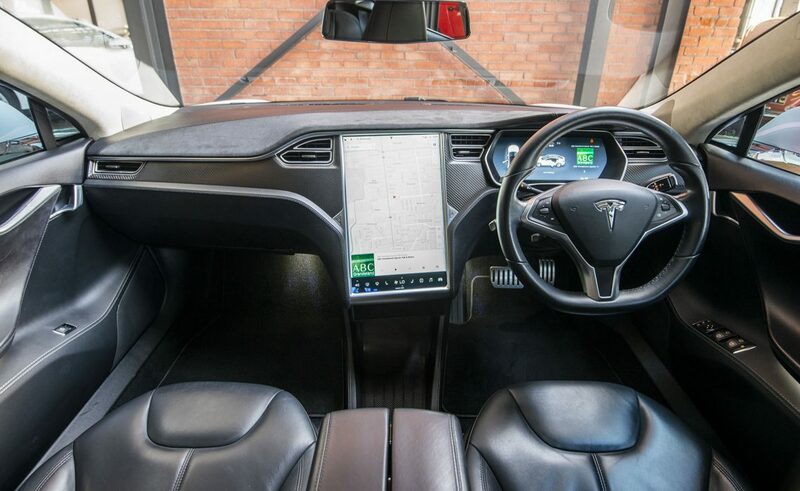 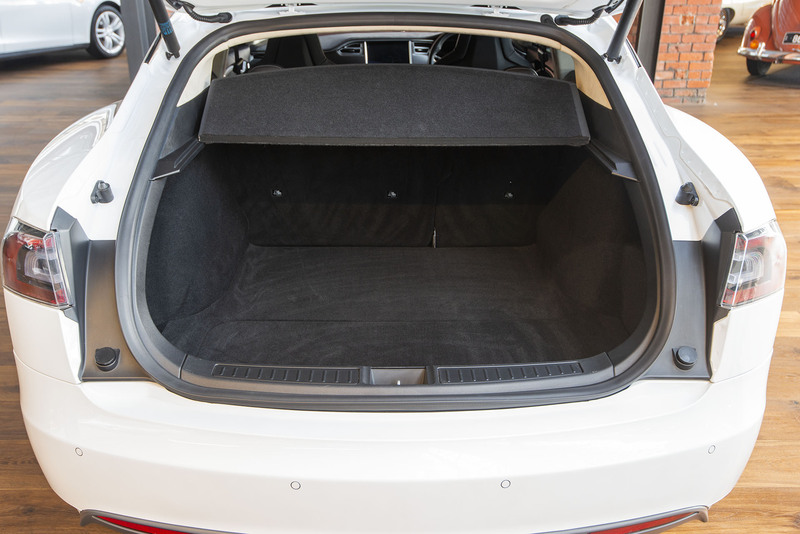 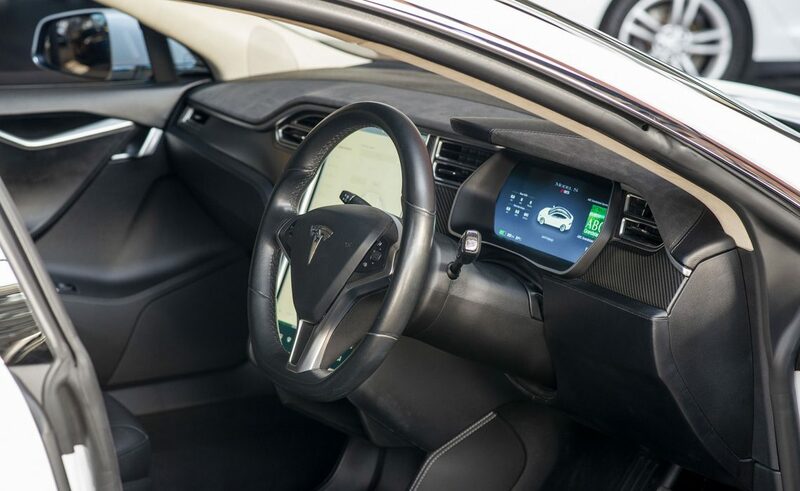 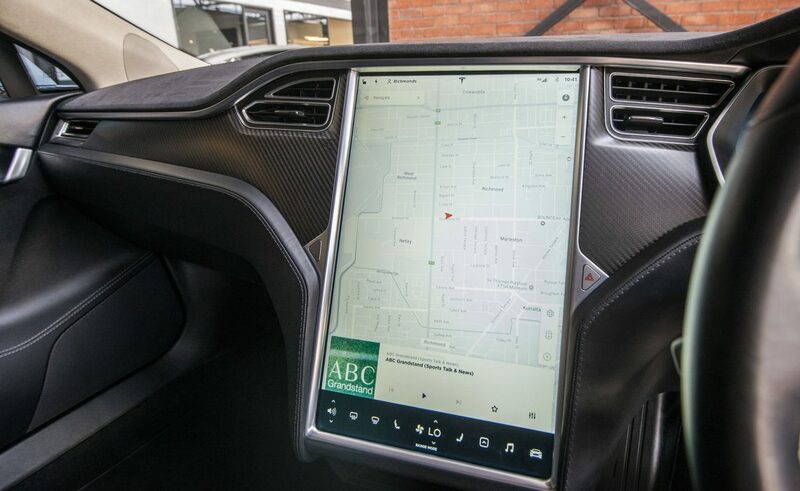 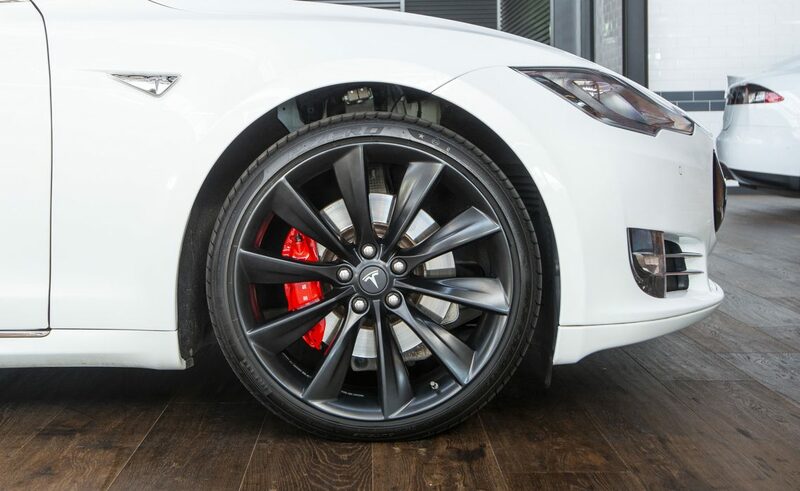 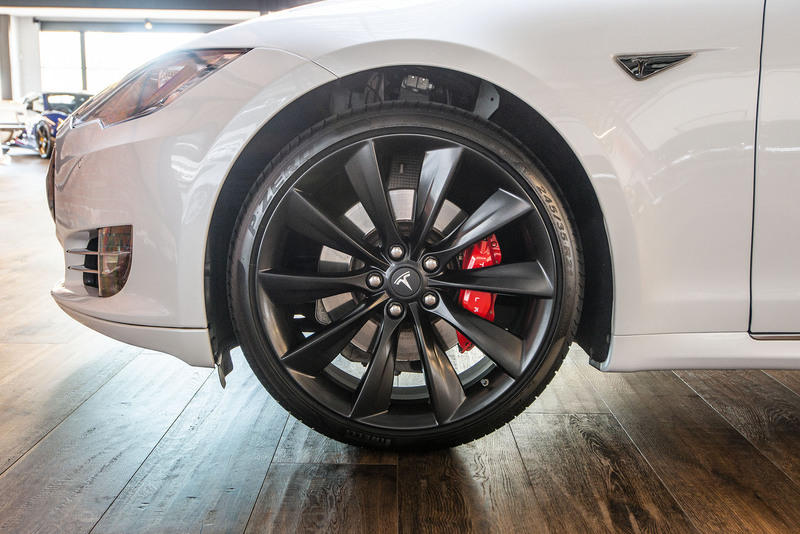 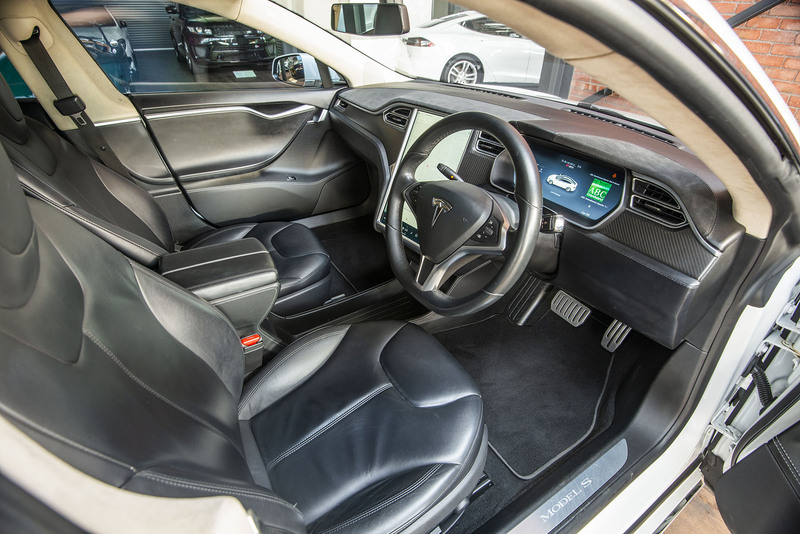 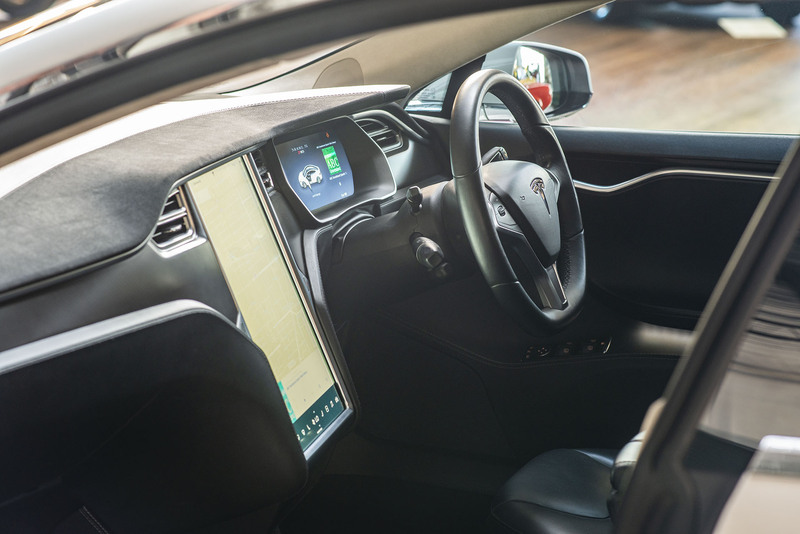 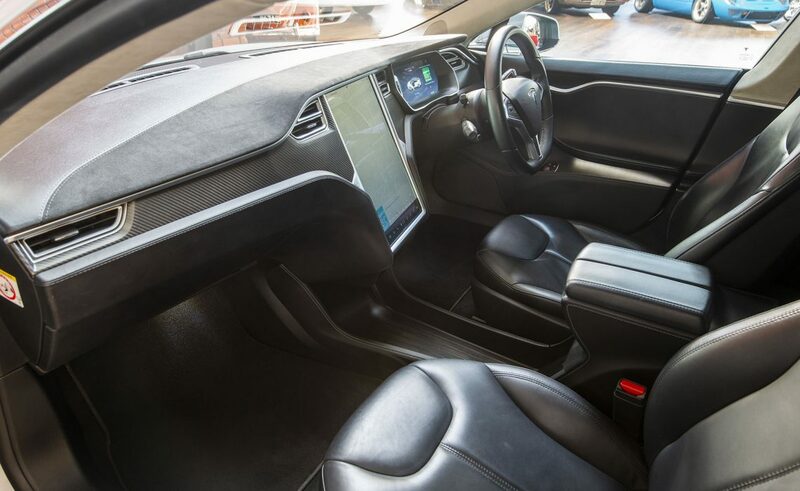 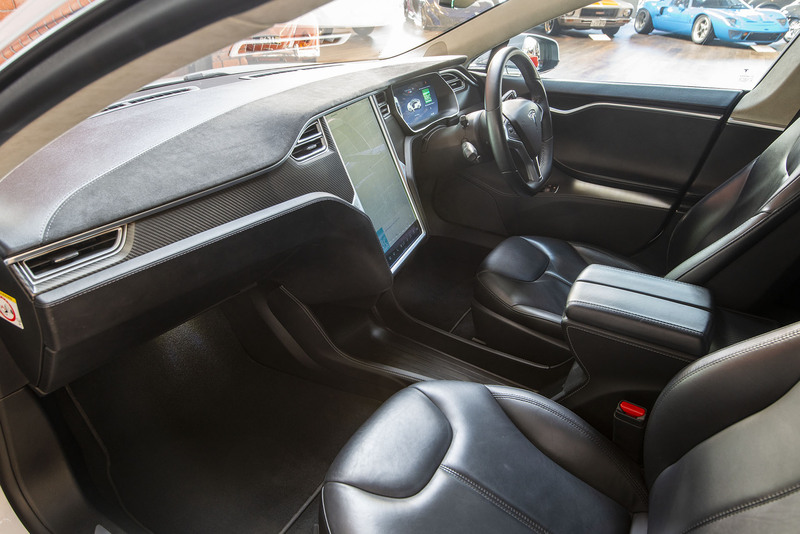 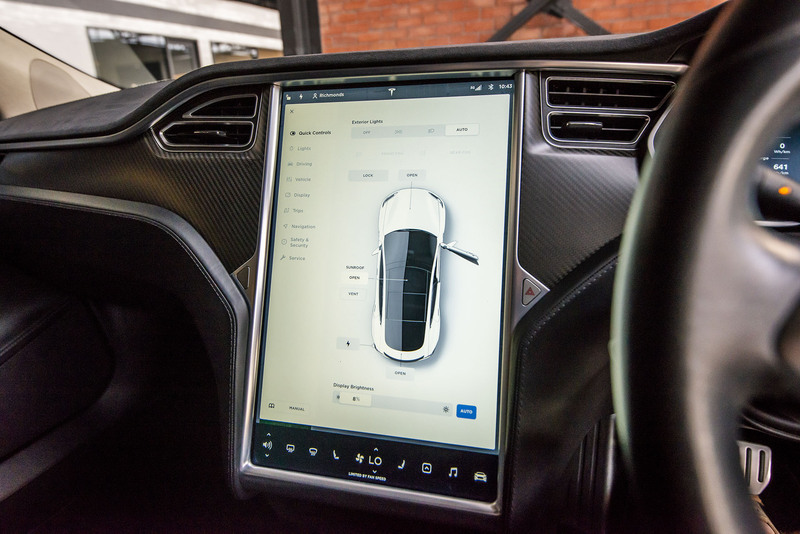 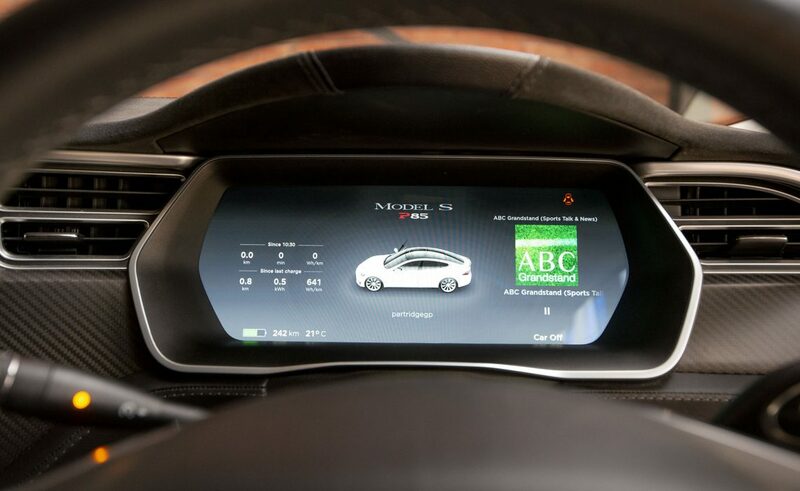 Passengers are very impressed with this Tesla - it is of course comparatively quiet - still some tyre noise but with your favourite music playing through the high quality sound system, you are in a different space and place. 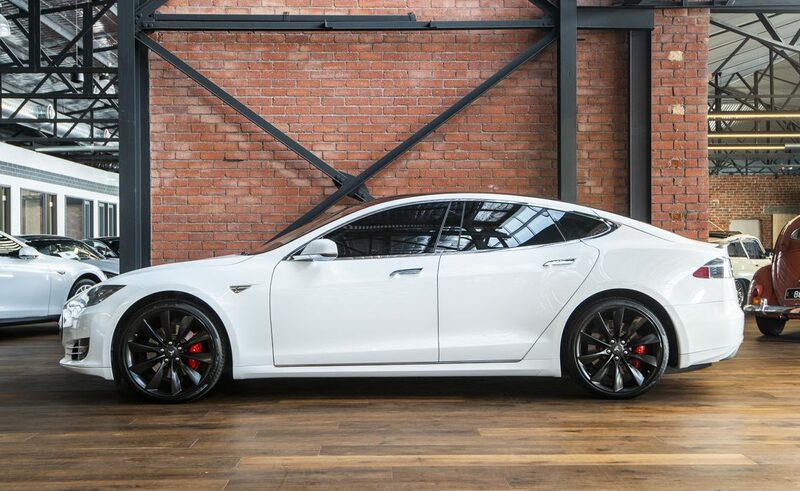 People come and ask what sort of car it is because the styling is so appealing - great design is always appreciated. 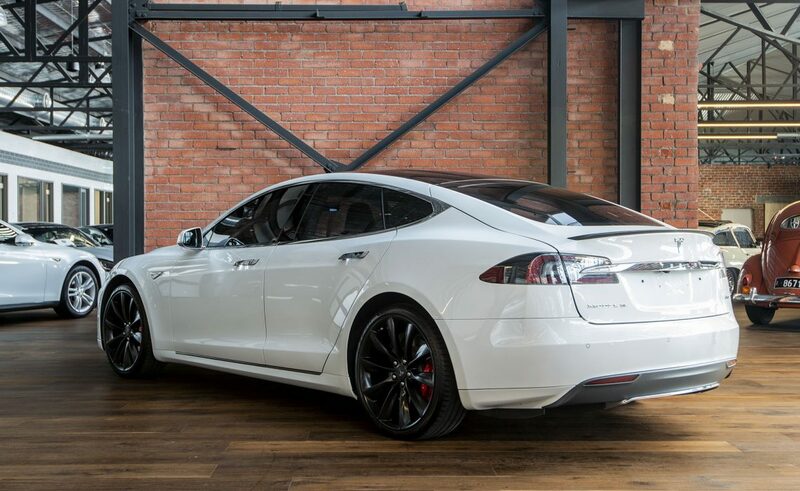 This car exists because the manufacturer wanted to make a contribution to the health of the planet - they have even made their patents free to other vehicle manufacturers because Tesla will never be able to build enough cars to satisfy World demand. 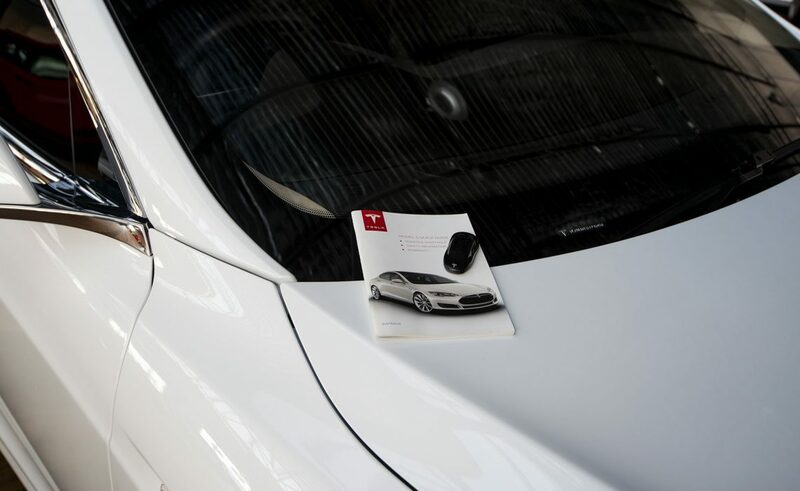 Finance - our broker offers very keen rates and impressive service.